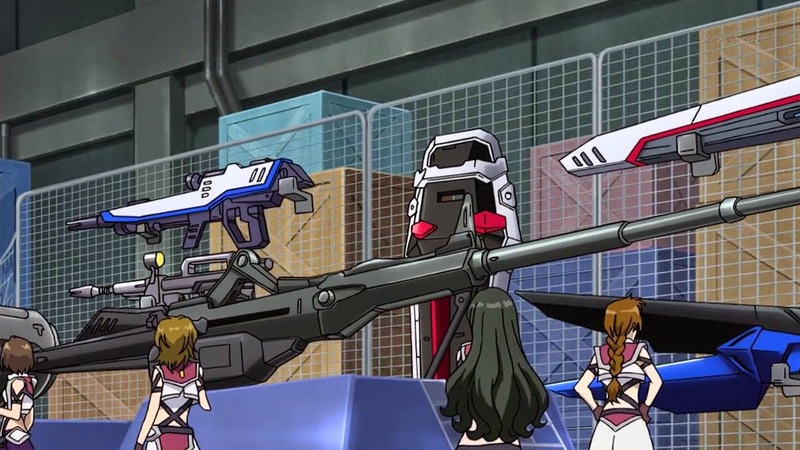 OTAKU CLUB: Cross Ange. The most Sunrise as an anime can get. Hey there. New writer here writing my very first post. 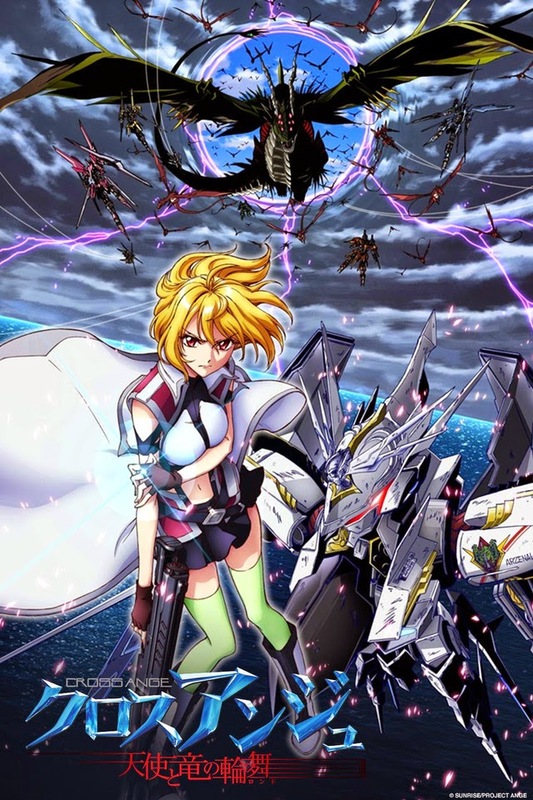 Cross Ange : Rondos of Angels and Dragons is as the title says, full of Ange (well she's the main character), angels (the mechs in this story are referred to that) and dragons. Now that in itself sounds very tempting but most of the reviews and opinions from netizens and real world humans that I met myself gave pretty negative reviews on this anime so I'm writing this here to give her some justice that she deserves as an anime. 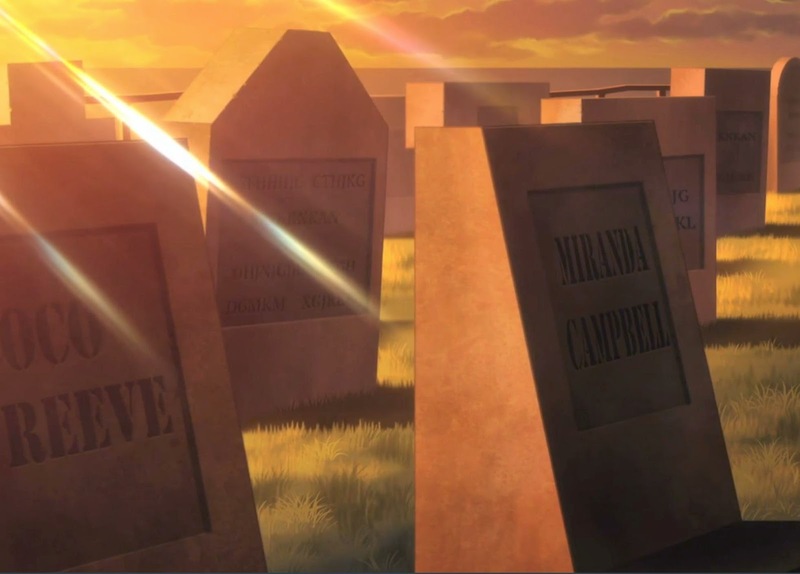 First of all, I really really really really recommend Cross Ange to those of you who have watched other Sunrise-made animes such as the Cosmic Era Gundam Seed and Valvrave The Liberator. 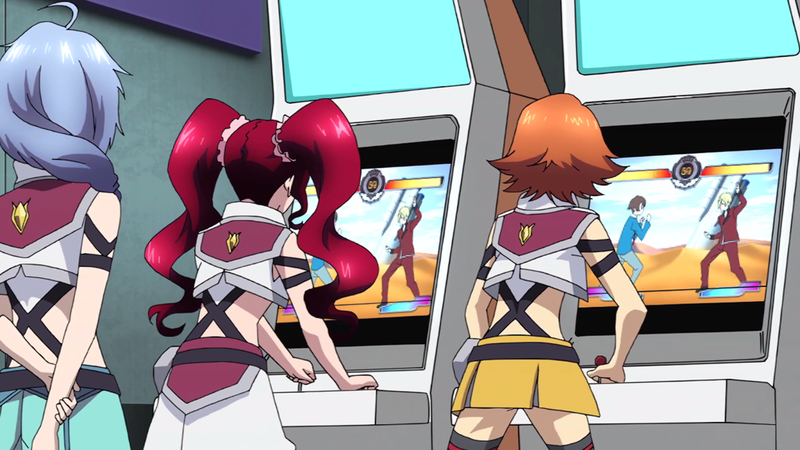 This is because this anime have lots of references from those shows(Valvrave only had like a 5 second screen time but a cameo is a cameo). Because of these references you'd feel very much entertained while watching them and reminiscing your memories from when you first watched Seed. For those who never watched Gundam Seed, I don't recommend you doing so just so you could enjoy watching Ange for those references. But then again, why not? If you didn't, you'd still be able to enjoy all those moments in this story that is mostly mixing up heavy dark stuff with light, innocent ridiculous humor that is mostly made possible with the main character's partner, Tasuku. I will not call him Tusk. 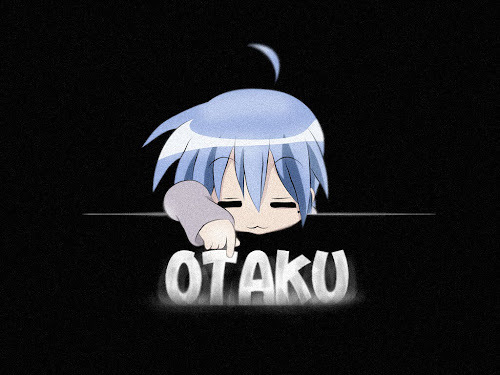 Tasuku sounds better. Yeah. And then there are those fanservices. Lots and lots and lots of fanservice. The picture shown next... is one of the less revealing. A theme that is addressed heavily in this anime that I took a liking to is fairness and equality(yeah yeah I know there are lots of other better animes out there that addresses those things) but in this anime you can see the main character's realization of the fact herself by experiencing all those humiliation and discrimination herself, after actually agreeing to the system just 5 minutes before she got that served to her face. The quality however... isn't something to be bragged about. Its just barely enough. BARELY. The mechs and dragons don't actually give you that awe that they are supposed to give. I mean, giant robots fighting giant dragons. It should at least give you shivers like when you watch Pacific Rim, right? The fights themselves aren't that creative and if you look at the anime closely there are some scenes where they just looped the whole thing and just changed the color palette of the robots/dragons. That pissed me off. Especially the fact that the first opening was... A template of the Gundam Seed's opening (Go on youtube. You'll know what I mean). Sunrise is getting lazy apparently. All in all I would give this anime the title "Best Sunrise Anime of 2014". The references, the dark themes, the humor, the emo, and last of all... the parody element that is just too obvious I could even call this anime a tribute to Gundam Seed. It has its funny hilarious moments and dark moments and also both of them together in one scene that makes you wonder sometimes,"Are they trying to be funny here or are they trying to be serious?". Anyways. Enjoy.